Newsweek. No more Paper and Ink. Newsweek’s last paper issue is scheduled for December 31st. From that point all future issues will be in a digital format. 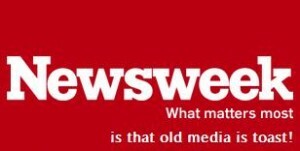 For over 80 years of the usual printed format, Newsweek has decided to join the growing ebook platform. 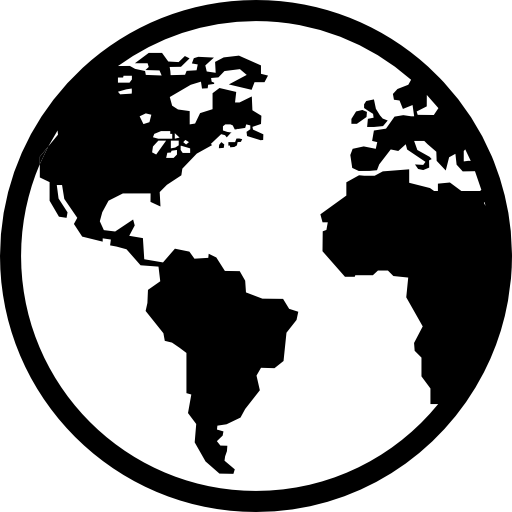 Distribution will be in a new paid subscription service called Newsweek Global. It will be available on e-readers, tablets, and mobile phones. Newsweek (and I am sure other companies are looking to make the transition) needs to find a new financial model. Newsweek is estimated to make a loss of 22M this year, predominately due to falling advertising costs. It lost 16% of its advertisers in 2011 and a further 20% in 2010. Its parent IOC, which owns College Humor, Ask, and Match.com, are very conversant with pure digital distribution. Personally I think that Tina’s letter will be viewed and copied by many other companies over the next few years. Many companies will try to maintain the paper print domain and to a degree I can understand, but as quickly as times are a changing, we all have to adapt alongside them or get left behind.